A Classic Woman in the Modern World. This is the first of 31 consecutive posts focusing on this iconic woman. Whenever I read Proverbs 31 I think of a song line on my workout CD. I’ve often wished that this remarkable woman would jump from the pages of my Bible and into the world as it is today. The world you and I live in. If I could just meet her ‘in real life’ and maybe go to Starbucks for coffee, because I know she loves coffee as much as I do, then I could get my questions answered and just possibly learn how to be more like her. Google defines classic as ~ judged over a period of time to be of the highest quality and outstanding of its kind. Or ~ as a work of art of recognized and established value. Every woman I know wants to be a Classic. We want our lives to have significance. We want them to matter. And we desperately want to get it right. The part that intrigues me is that a woman like this is so rare. In fact, so rare that her personal value is nearly priceless. She is the exception not the rule. A rarity among her kind. Unique and distinguished for her character and actions. Virtue is her calling card. It’s her trademark; the way grace is to a ballerina or compassion to a Mother Teresa. Virtue is her constant motivation and her everyday endeavor. And if you’ve read this far in this post I’m guessing you want to as well. God wants you to be like her too. That’s why she’s in the Bible. God made each of us unique individuals. This woman isn’t a mold or a cookie cutter intended to turn out identical copies. But she embodies all that is noble in character, all that’s esteemed by God and man, and all that you and I aspire to be as wives, mothers, and women. 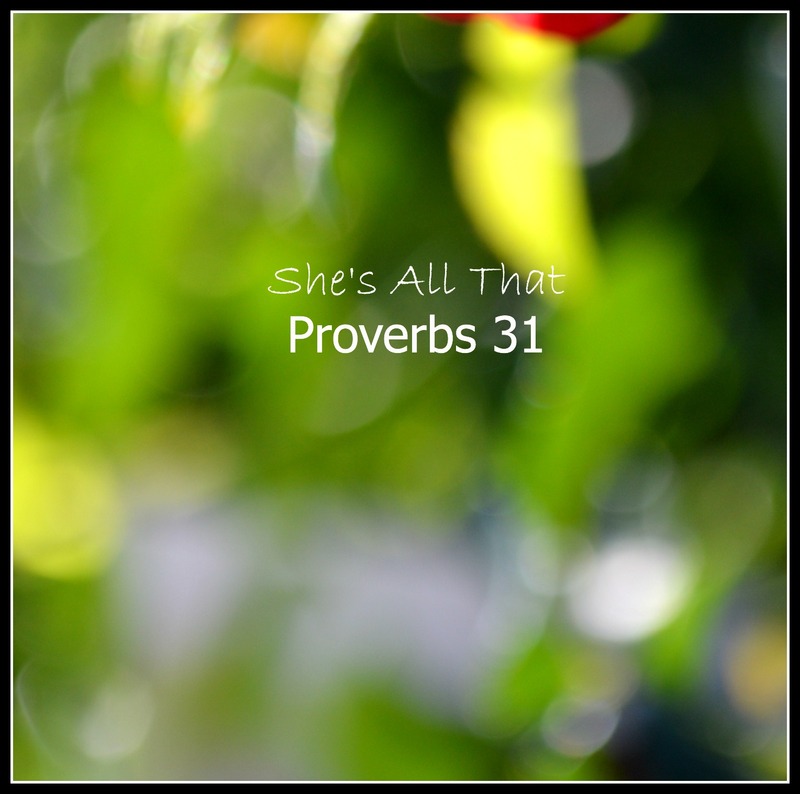 In the coming days we’re going to deconstruct the Proverbs 31 woman. We’ll study what she did and ponder how she did it. Then we’ll use what we discover. We’ll talk about where we go wrong and how to get it right. How to become classic women living in a modern world. If you’d like to receive these posts in your email click on the Follow Button just above the Instagram photos. I’d love to hear from you as we begin this series. Your questions, struggles, and oh yes, your successes are all warmly invited. I have just found your blog and am interested in where you will go with this. I recently read A Year of Biblical Womanhood by Rachel Held Evans that gave wonderful insight (and relief!) to me regarding the Proverbs 31 woman. I’ll go to amazon and check it out. Thanks for the tip. When I feel ‘relief’ I try to pay attention to what had ‘stressed’ me. I want to learn and grow even from the unpleasant bits of life. That’s part of what motivated my choice of this topic. I spoke to women in Africa last spring on a 5 week trip and found that we are all faced with the same challenges as women, as wives, and as mothers. That’s what originally planted the seed in my heart.